The devs give brief new details on the game’s world. CD Projekt RED have been talking a great deal about their upcoming Cyberpunk 2077 in recent weeks, and that’s only become truer since the release of the massive 50 minute long gameplay demo. 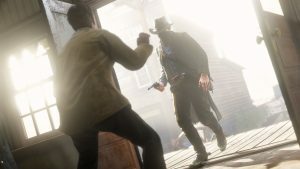 Last week, for instance, we learned that the game wouldn’t have a system for companion characters and would allow players to purchase properties (read more on that here). This week, we have even more new info. 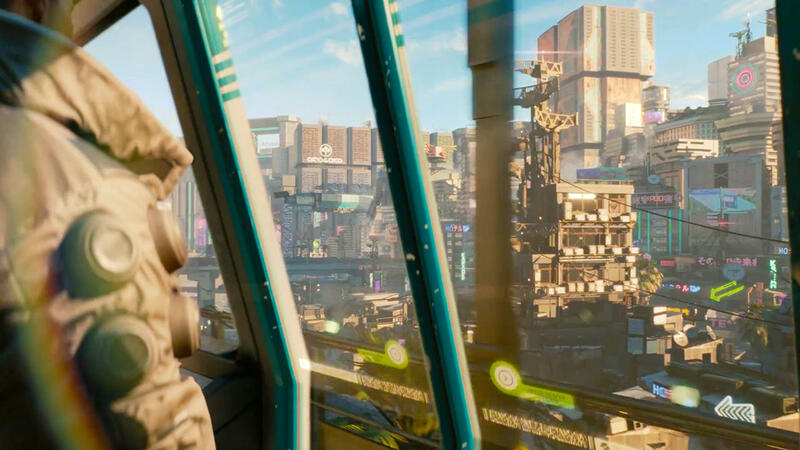 A lot’s been said about Cyberpunk 2077’s setting of Night City, and how CDPR are going to try and make it a truly living and breathing environment. A large part of that, of course, is interiors. As any fan of the Grand Theft Auto games would tell you, stale (or even non-existent) interior environments can put a huge dent in an otherwise incredibly detailed and expansive open world. That’s apparently not going to be an issue in Cyberpunk 2077. 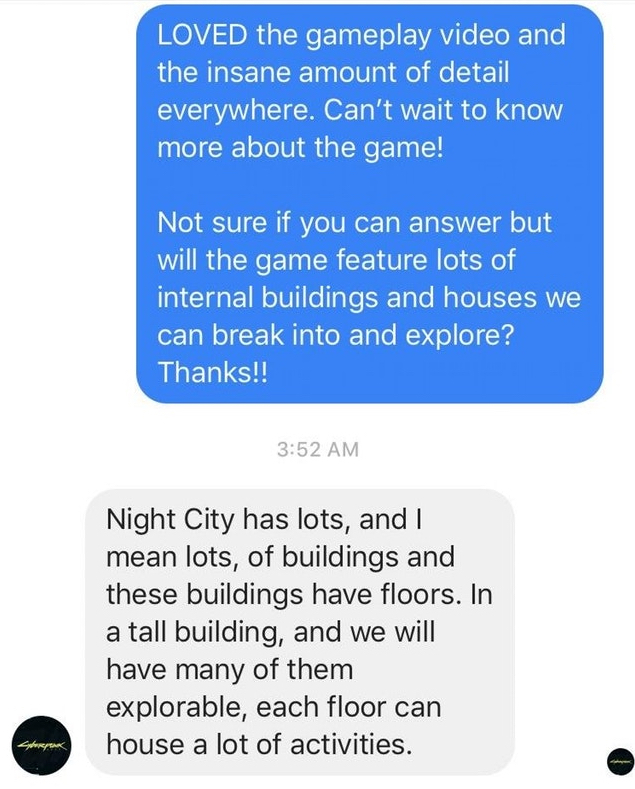 A Reddit user brought up the topic of explorable interior environments in a direct message to the game’s official Facebook page (you can view the screenshot of the conversation below as well), and got a response that confirmed that Night City would have multiple multi-storeyed buildings, many of which would be explorable, and that activities would vary across different floors of buildings as well. That’s certainly cause for excitement. As basic as it would sound, open world games rarely pay as much attention to interior environments as they do to the larger world in general, and while that’s understandable, I think we are getting to a point when that’s something games should try more. Cyberpunk 2077’s dense, incredibly realized Night City (or so it seems thus far) is almost the perfect fit for that sort of thing. 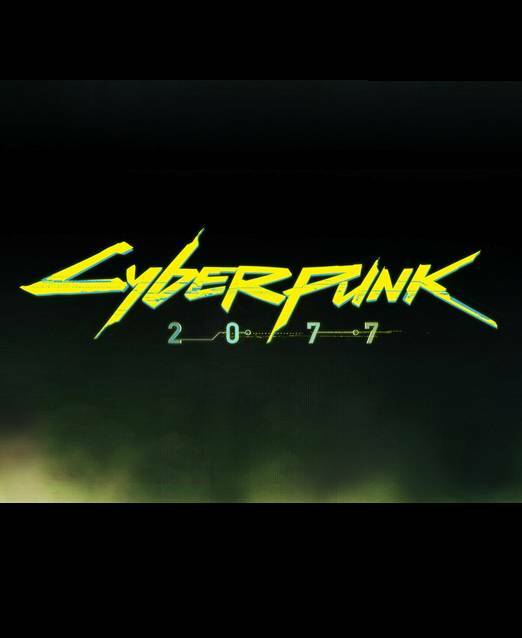 Cyberpunk 2077 is due out on the PS4, Xbox One, and PC, but a release date has not yet been announced.